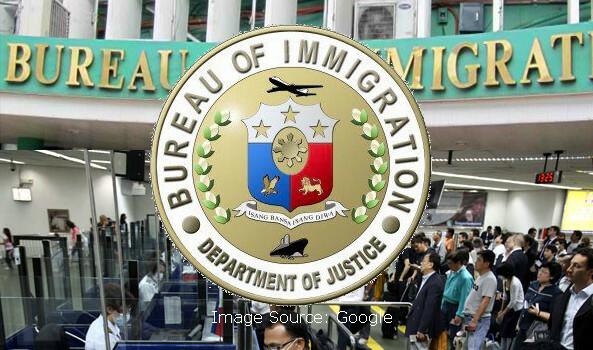 The Bureau of Immigration (BI) has launched a massive manhunt for more than 600 foreigners who were ordered deported by the agency for violating immigration laws. BI Commissioner Ronaldo Geron has ordered the bureau to find the foreigners who are still at large and lying low throughout the Philippines. When found, they will be subject to a summary deportation order. Of the offenses listed by the BI, the wanted people will be charged with overstaying and non-documentation for those who entered the Philippines via the backdoor or without a valid entry visa. The long list also includes those caught using fake immigration documents and those who gainfully worked here without the required working visas. Geron also noted that he has signed the warrants of deportation when the illegal aliens are served – essentially deporting them and banning them from re-entering the country. Geron also said that anyone wanted for criminal offences will have to first serve their prison sentences in the country before being deported. The BI has dispatched several teams of agents throughout the country to hunt down the wanted foreigners. Geron also warned his men against extorting money from the foreigners in exchange for not arresting them. @Fligitter Gilles If you have proper papers, and have not committed any crime, you will be safe.